PS Pro Flat Protection. New for 2016 we are expanding on the very popular Seca line of tires. 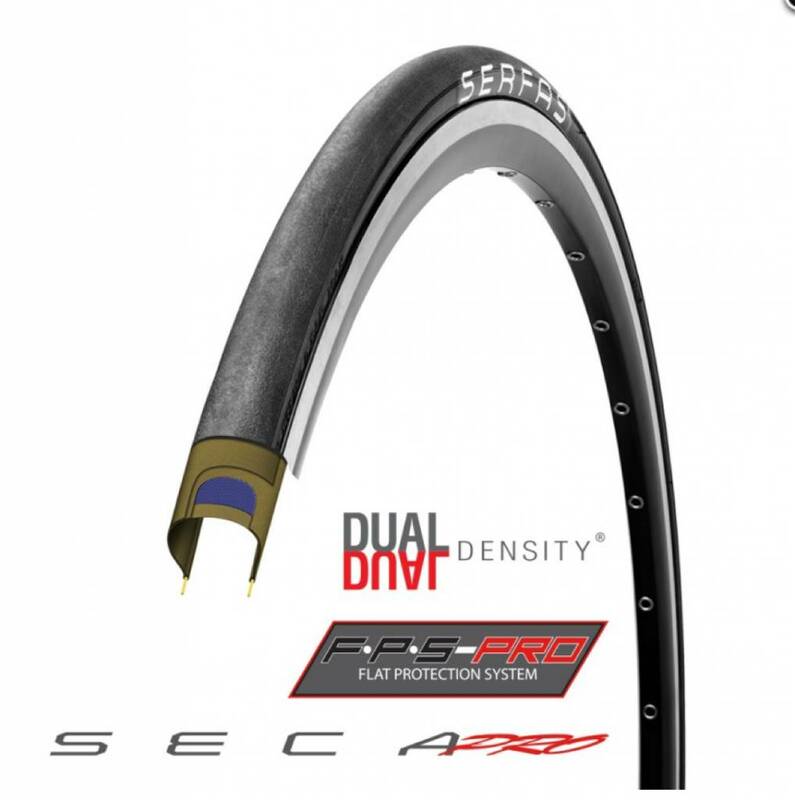 The Seca Pro high performance road tire. 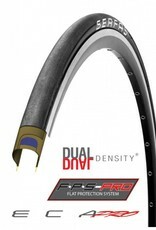 It combines extra puncture resistance and superior tread life to the fast tread pattern. It has a 68a center durometer and 64a outer durometer for great cornering.